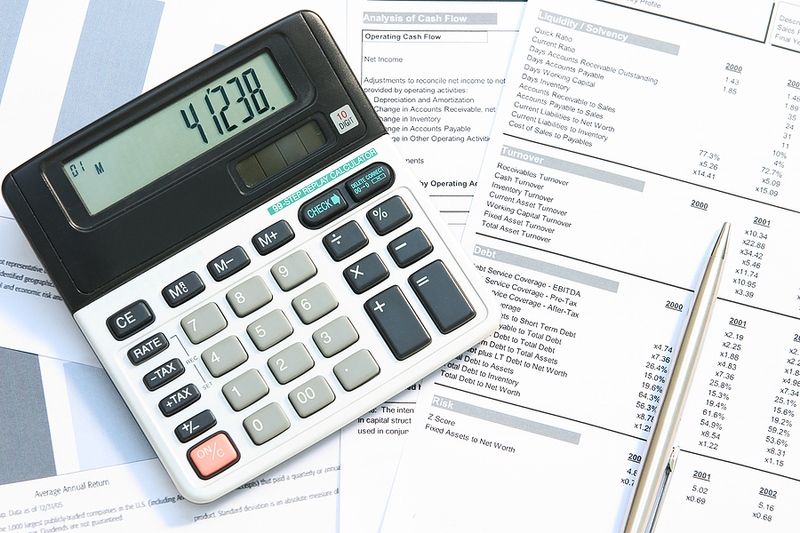 Accountants, CPA’s, Consultants and Legal Professionals can depend on Count On Us to help manage a bookkeeping crisis for their clients as well as on-going year round bookkeeping. CPA’s and Accountants recommend our services to their clients with confidence knowing we are experts at bookkeeping and record preparation. A CPA had a new client who had not filed a tax return in years. The client only had a smattering of bank records and credit card statements and several unlabeled boxes of receipts. The CPA immediately contacted Count On Us. After reviewing what records did exist, we were able to retrieve additional bank records online, contact credit card companies for missing statements, organized and enter all the necessary data in a timely manner, returned a workable QuickBooks file, and providing the CPA with the necessary documents and records to prepare sound and accurate tax returns for the client. Adding Count On Us to your practice allows you to fulfill client bookkeeping needs and at the same time simplify your practice. We streamline your workload so you can provide service for more clients and increase revenue. You can be confident in recommending Count On Us to clients who need our support.